Are Swedish Fish Bad For You? - Here Is Your Answer. 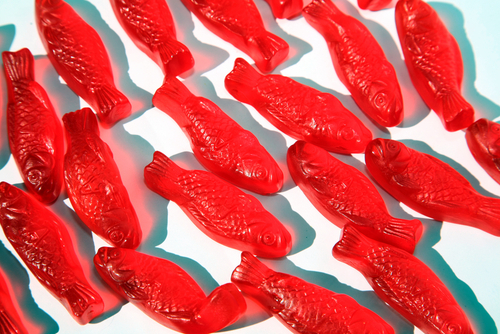 Are Swedish Fish Bad For You? Swedish Fish are mostly sugar and artificial colors. Both are bad for you. Swedish Fish aren't good for you. The first three ingredients are sugar, inverted sugar, and corn syrup. All are sweetening products with various ratios of glucose to fructose. All provide you with empty calories - they don't come with the other minerals and nutrients you need to get through the day. They rot your teeth and can do damage to your gums. There's not much in Swedish Fish to slow down the rate at which your body will absorb the glucose and fructose, so it'll hit your blood quickly. You'll experience a sugar high followed by a crash. Then, your body will take the excess sugar and store it as fat. Eat Swedish Fish on a regular basis, and you'll increase your risk of developing diabetes, heart disease, and other chronic conditions. Aside from the empty calories in the sugar, Swedish Fish are nutritionally void. They provide none of the vitamins and minerals that your body needs to be healthy and happy. 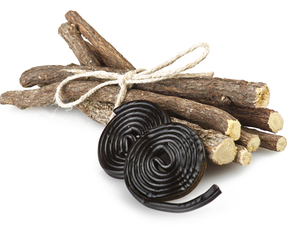 They provide no significant amount of dietary fiber to slow down the absorption of the sugar that they contain. 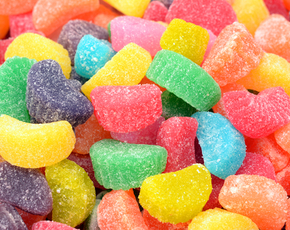 There are none of the vitamins that you might find in a similarly sugary piece of fruit. There's no iron to help your blood cells transport oxygen. 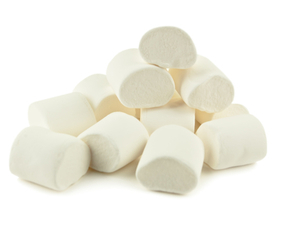 Almost any non-candy alternative will give your body more to work with. 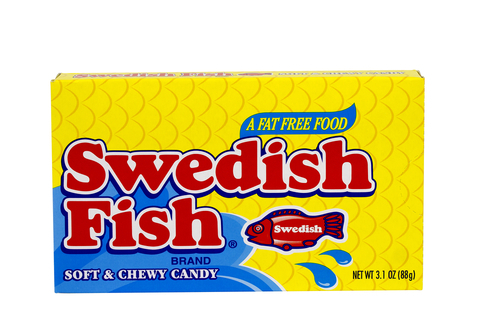 Swedish Fish also contain artificial coloring - Red #40 in their standard candies, along with yellows and blues in their multicolored offerings. Advocacy groups like the Center for Science in the Public Interest claim that artificial coloring causes hyperactivity in children, increases your chance of contracting certain cancers, and can speed the growth of tumors. These findings are supported by scientific studies in rodents. The FDA and other regulatory agencies are not yet in broad agreement about these dangers. The potentially dangerous effects of artificial coloring agents have not been definitively established via studies in human populations. Rodents have different metabolisms than we do - more cancers and accelerated tumor growth in rats doesn't mean that the same thing will happen in people. 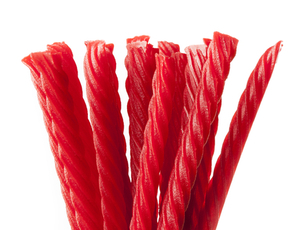 So, for now, the artificial coloring agents used in Swedish Fish are still considered safe in the United States. There’s another red flag in the ingredients list that should be noted. Swedish Fish are made with "natural and artificial flavors." This could mean a whole range of things - there's not much direction from the FDA on what constitutes a "natural flavor," and "artificial flavors" are a similarly broad category. While these flavoring agents are a small part of Swedish Fish - given their rank on the list of ingredients - one should be prudent and cautious wherever "natural and artificial flavors" are listed.